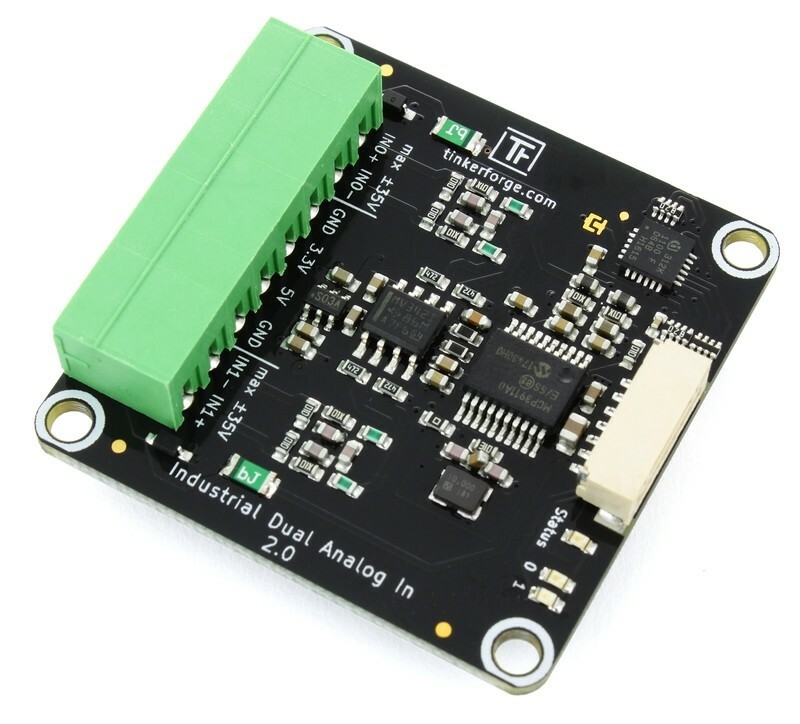 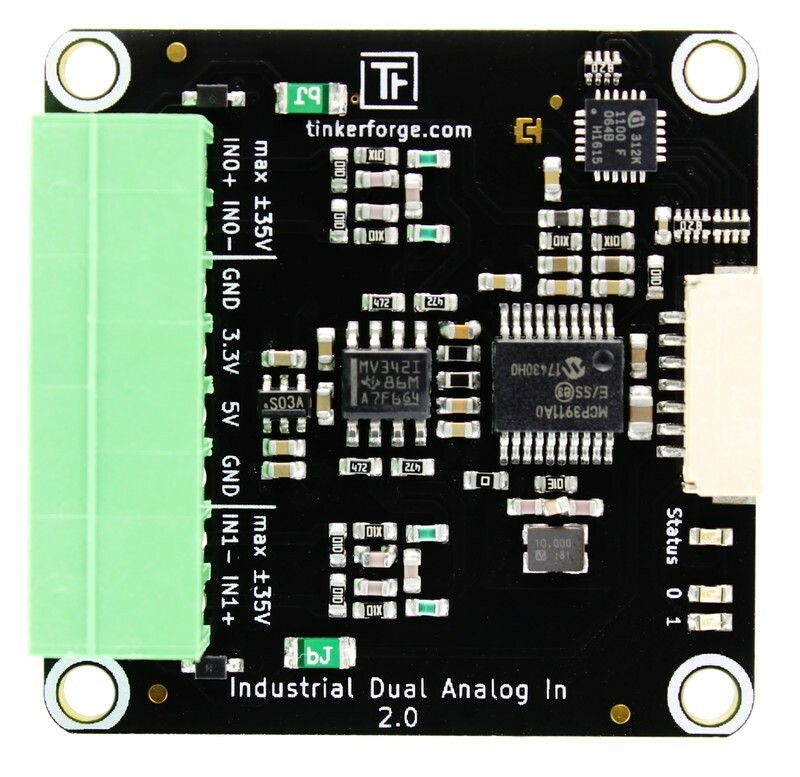 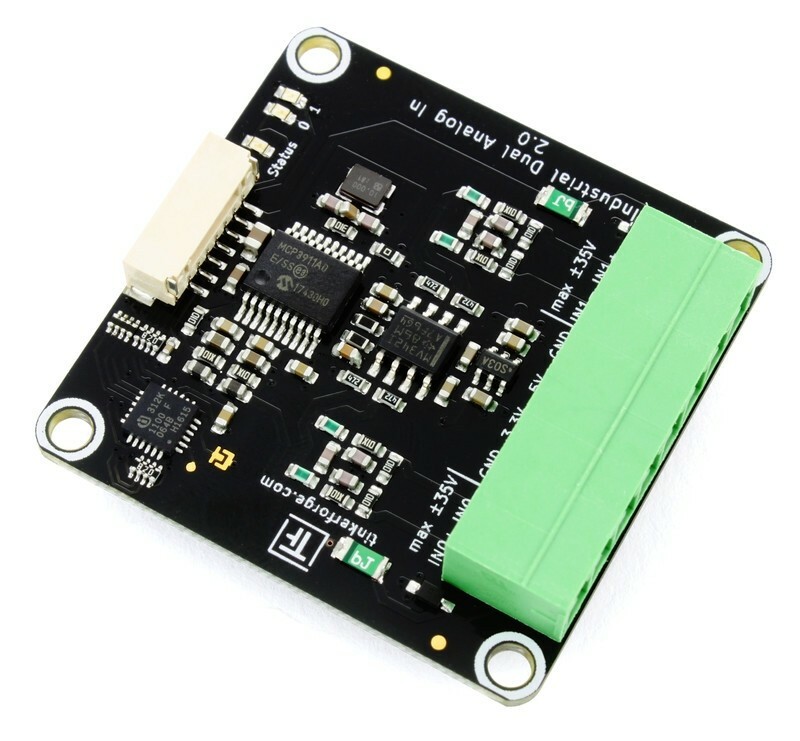 The Industrial Dual Analog In Bricklet 2.0 can be used to extend the features of Bricks by the capability to precisely measure voltages. 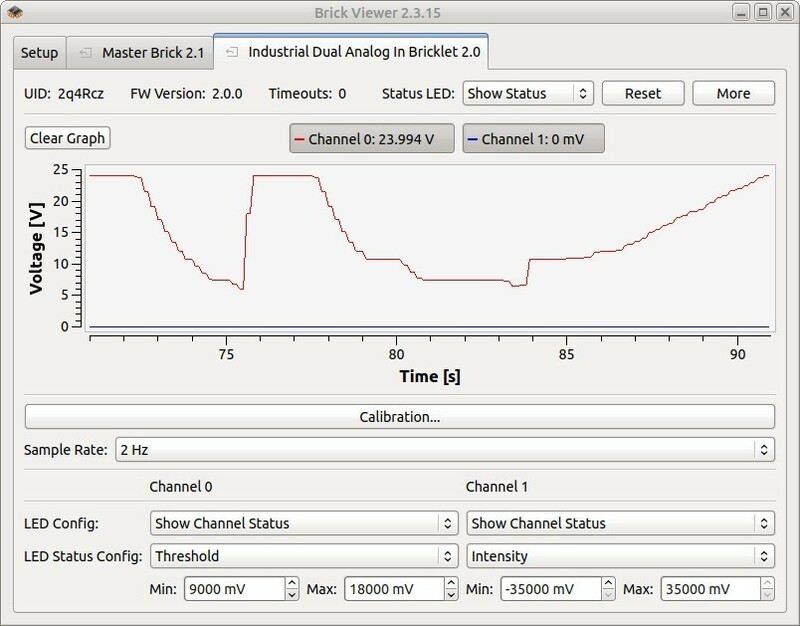 Both channels of the Bricklet are calibrated. 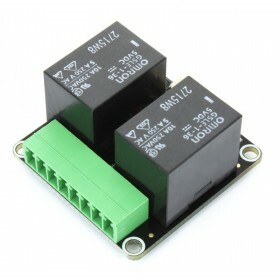 The voltage measurement can used with an extremely high level of confidence. 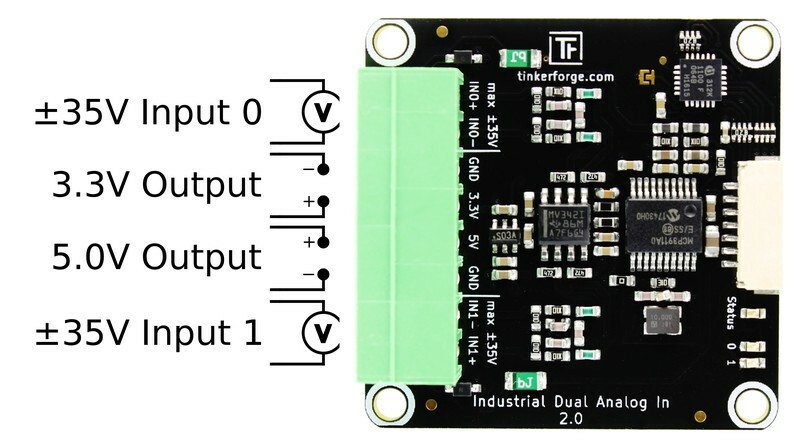 With configurable events it is possible to react on changing voltages without polling. 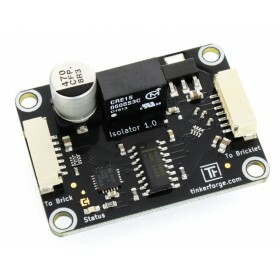 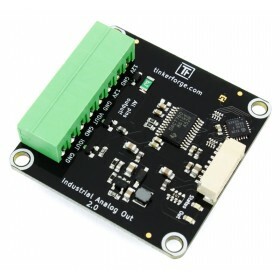 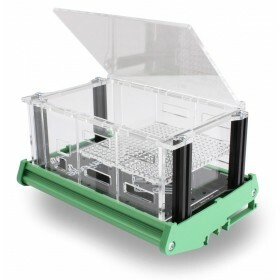 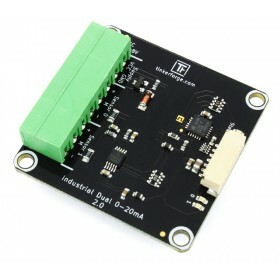 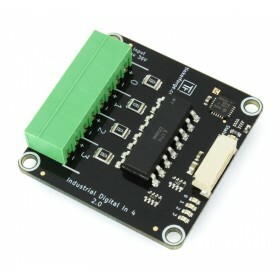 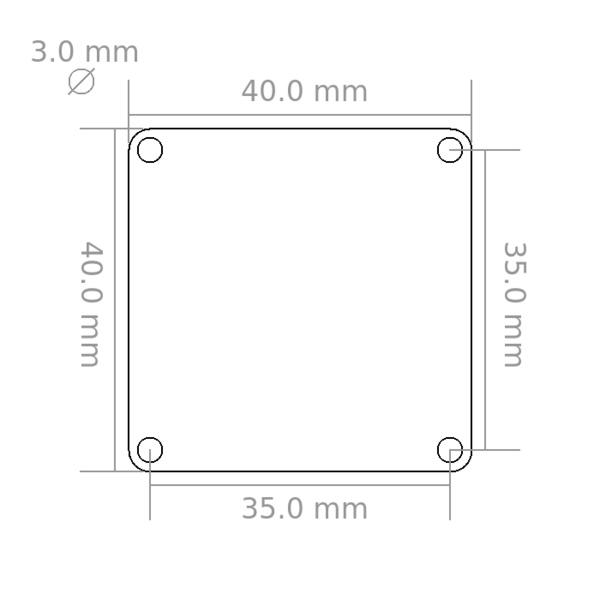 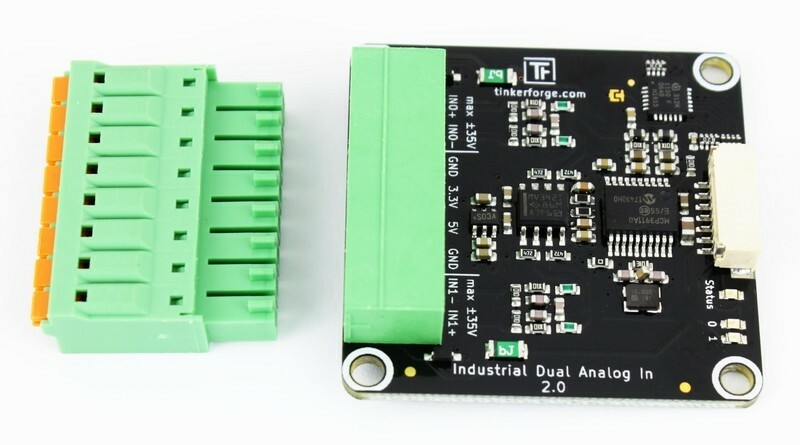 The Industrial Dual Analog In Bricklet 2.0 has a 7 pole Bricklet connector and is connected to a Brick with a 7p-10p Bricklet cable.